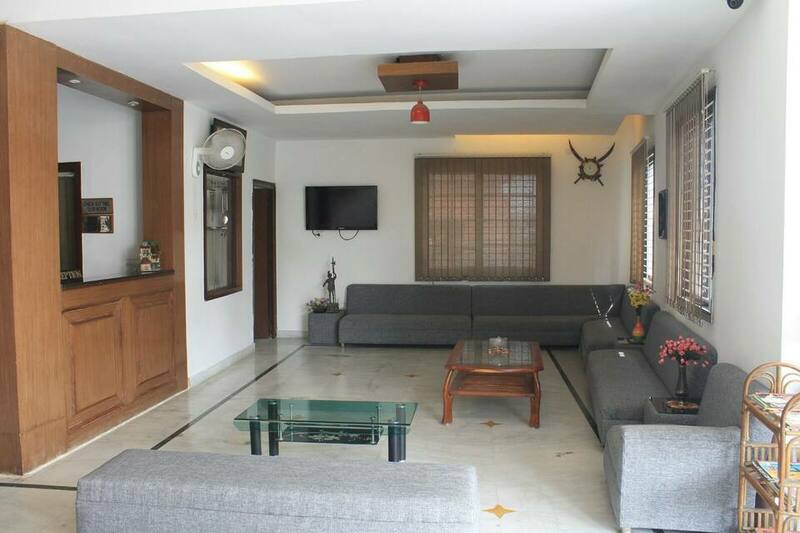 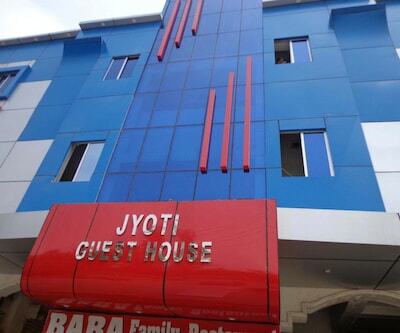 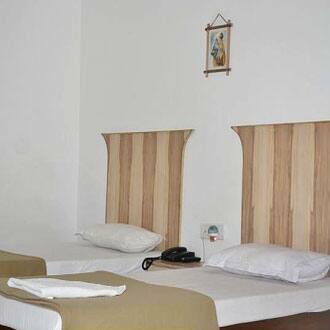 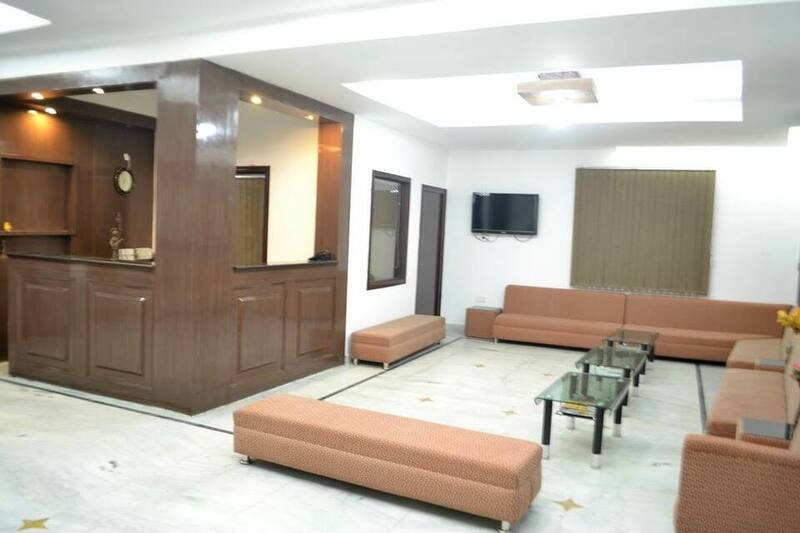 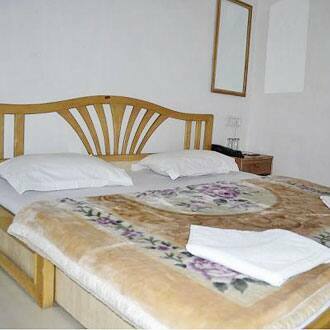 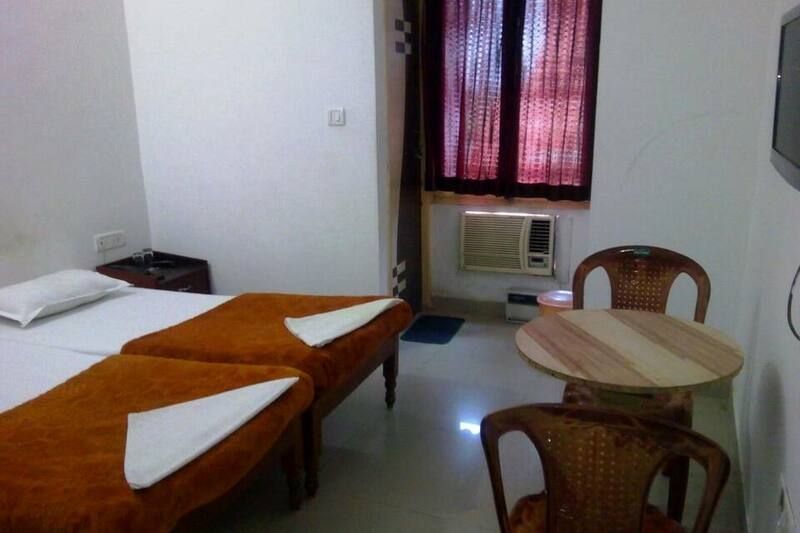 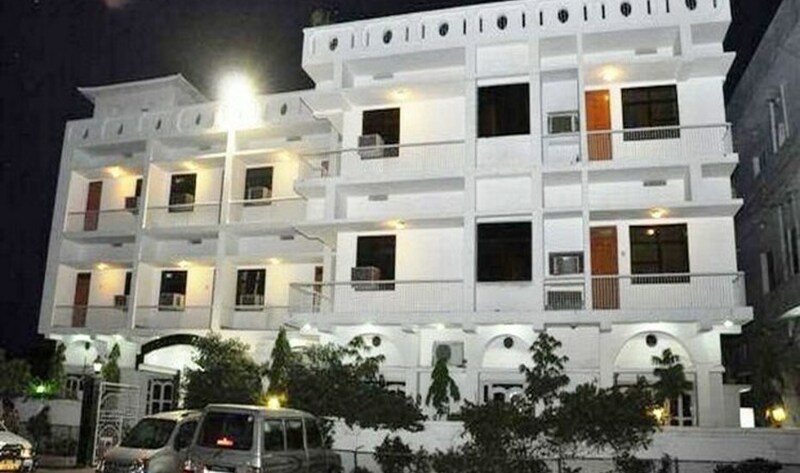 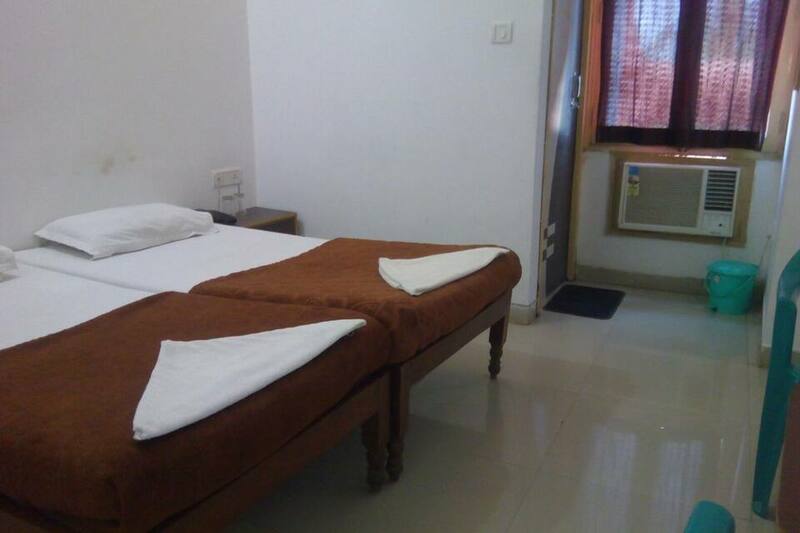 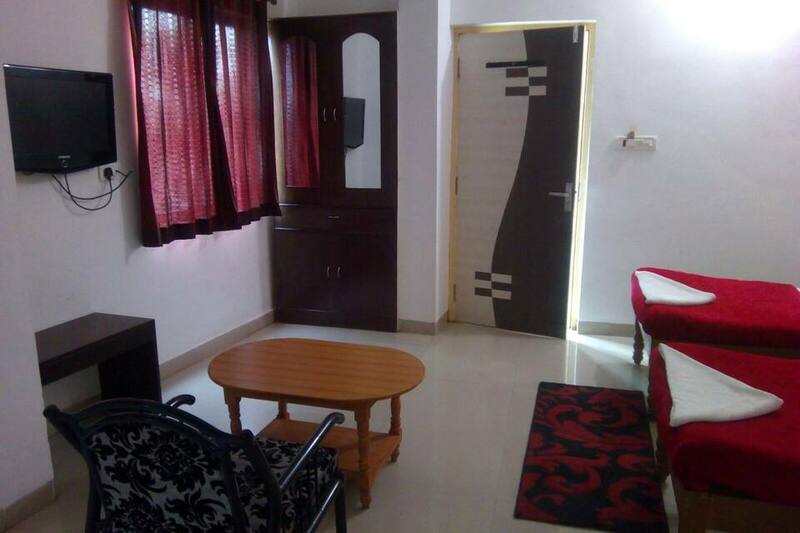 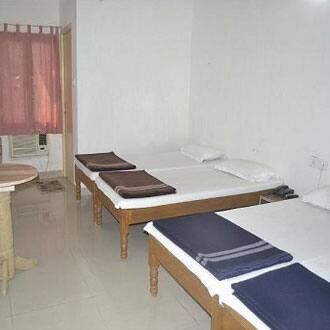 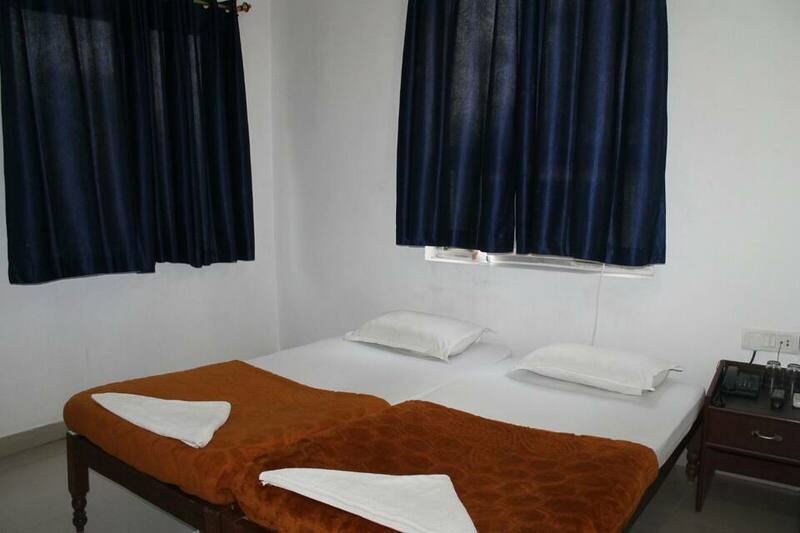 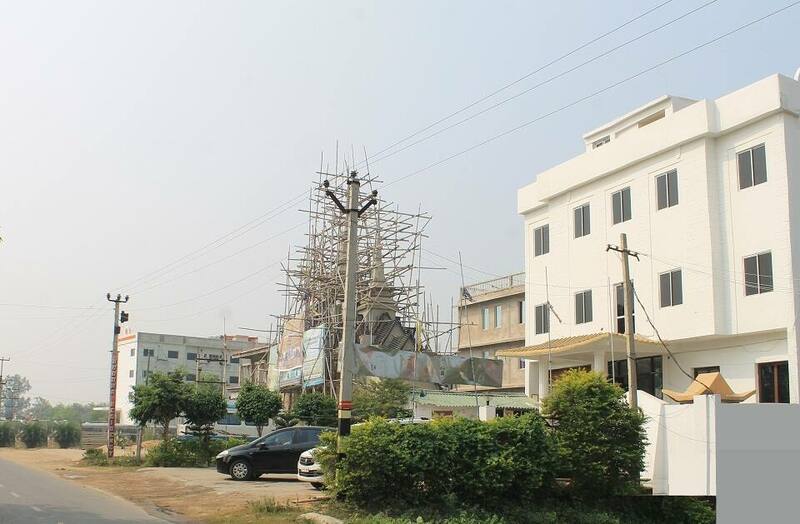 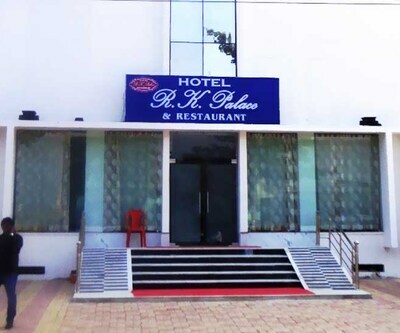 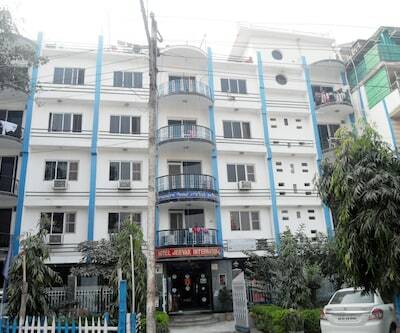 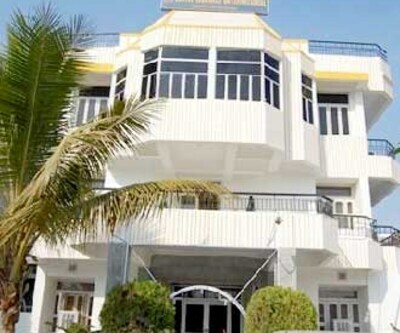 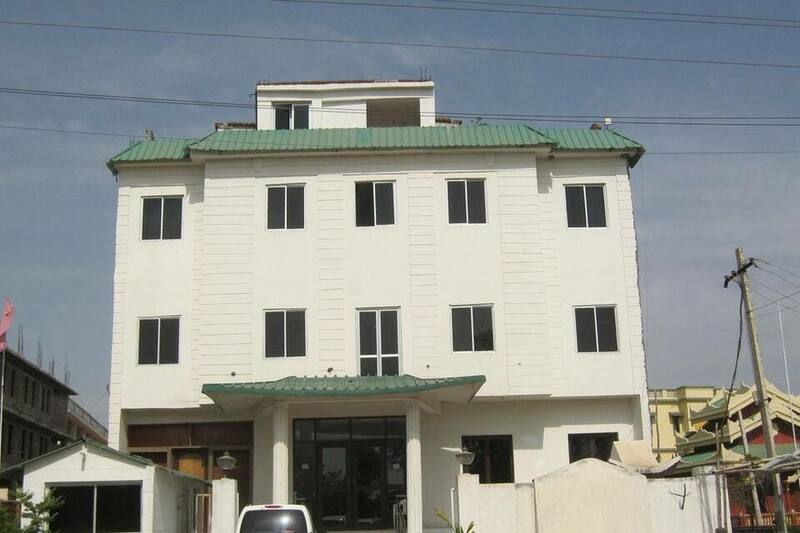 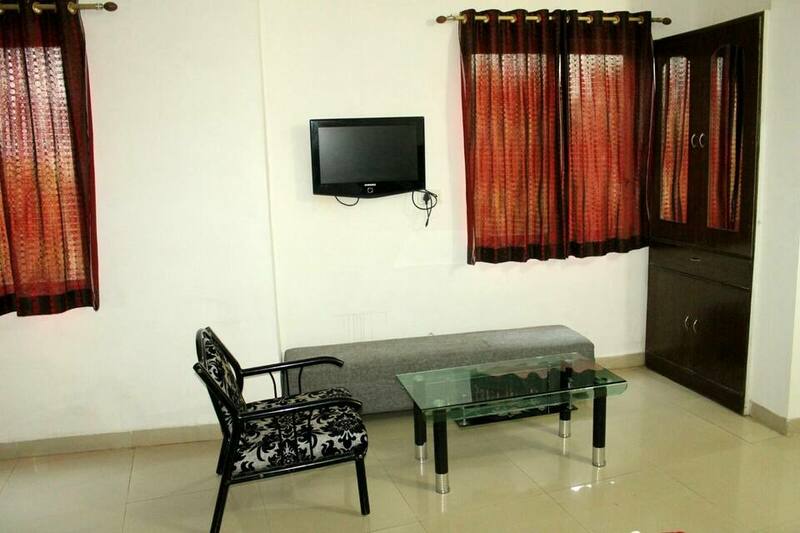 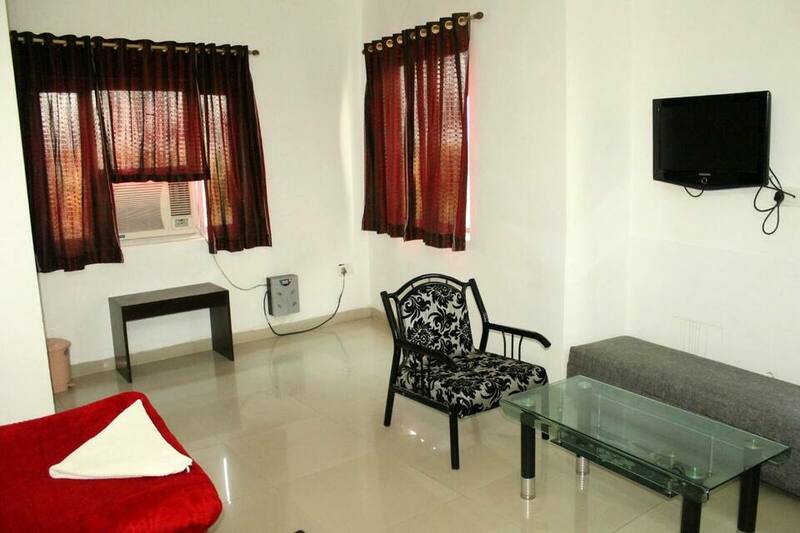 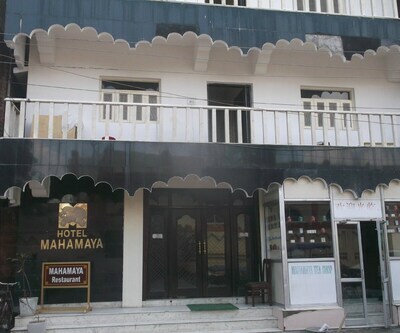 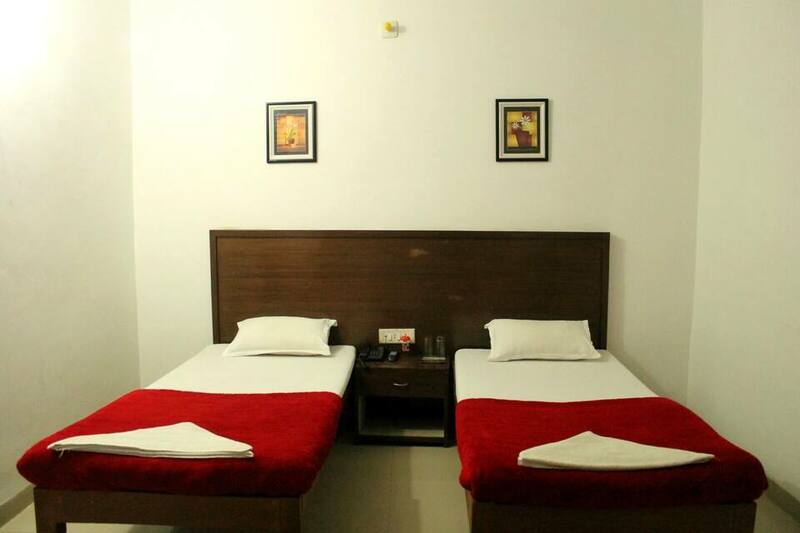 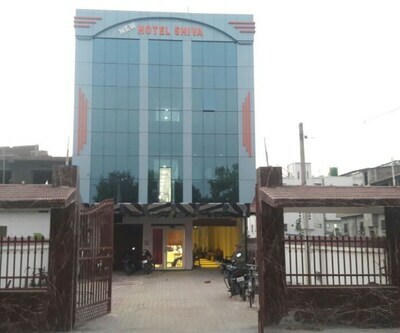 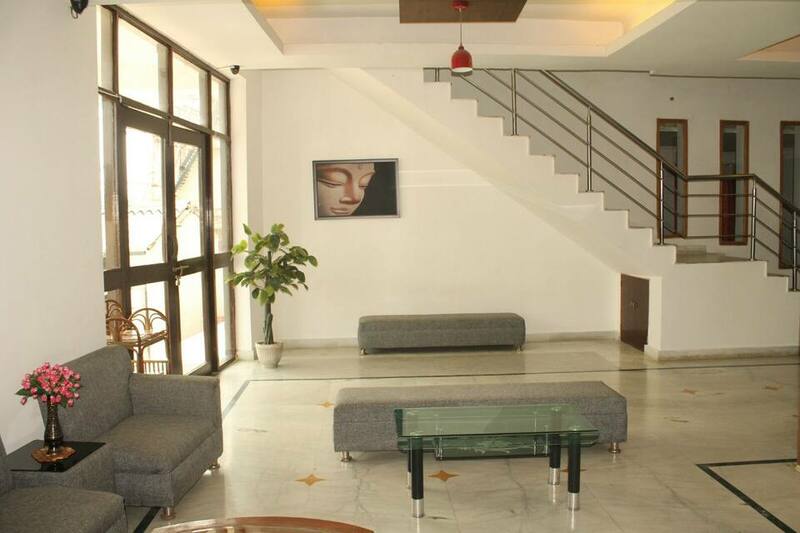 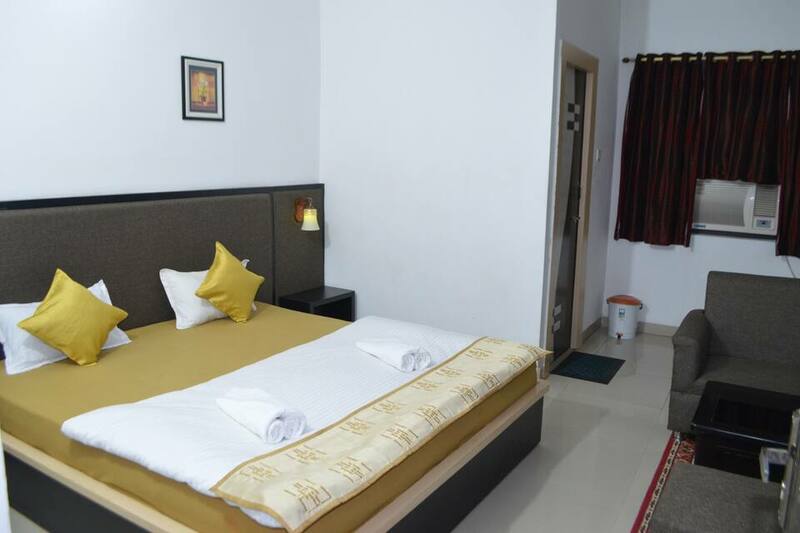 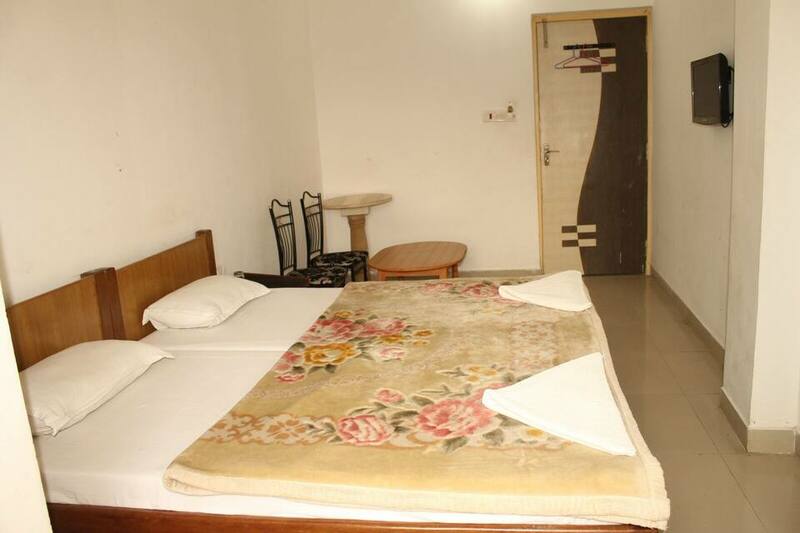 Located at 11 km from the Gaya Bus Stand, Hotel Buddha Residency provides budget accommodation in Bodhgaya. 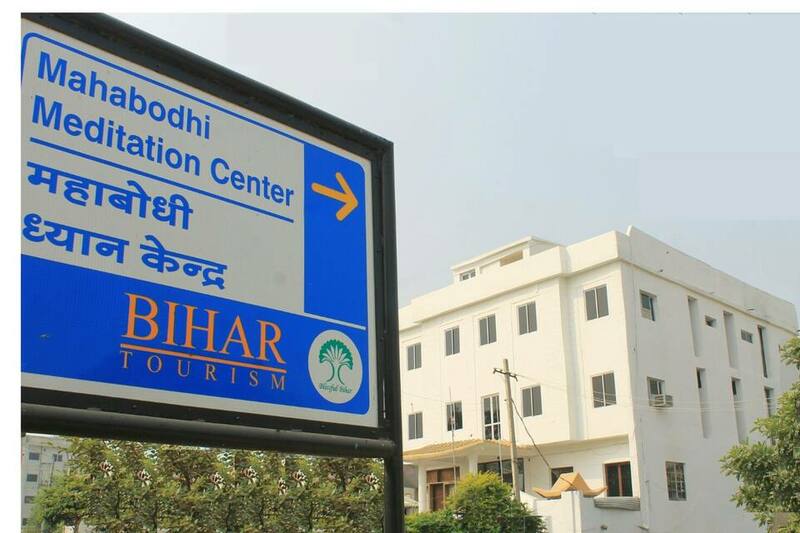 It is located at 1 km from the Mahabodhi Temple. 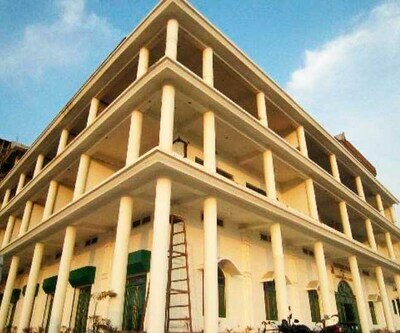 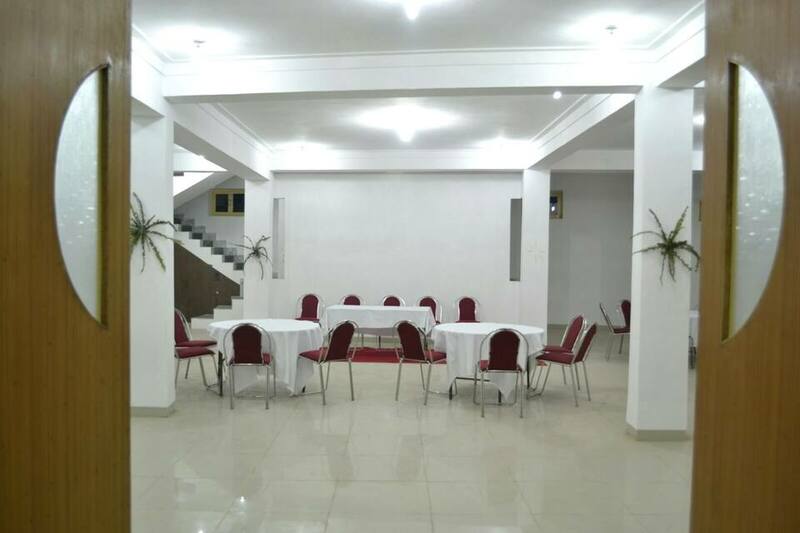 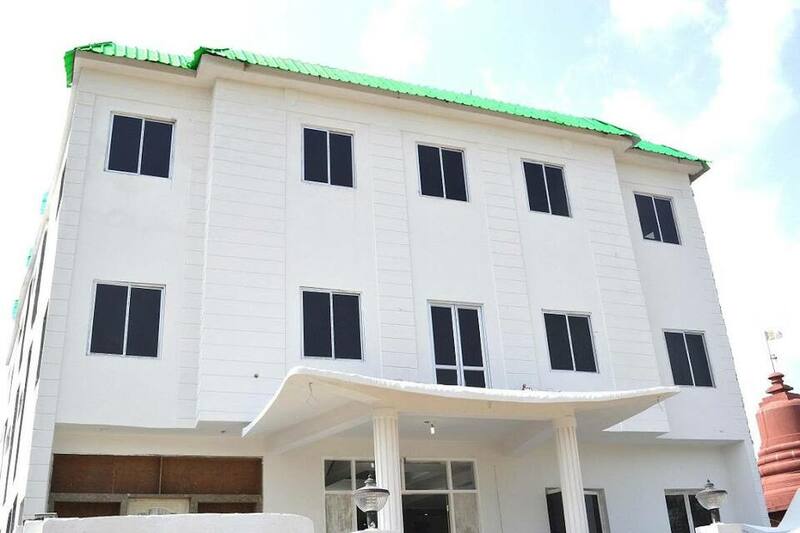 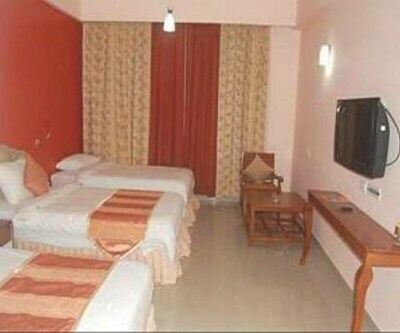 The hotel provides free high-speed Wi-Fi Internet to the guests.This 2-storey hotel has 24 rooms. 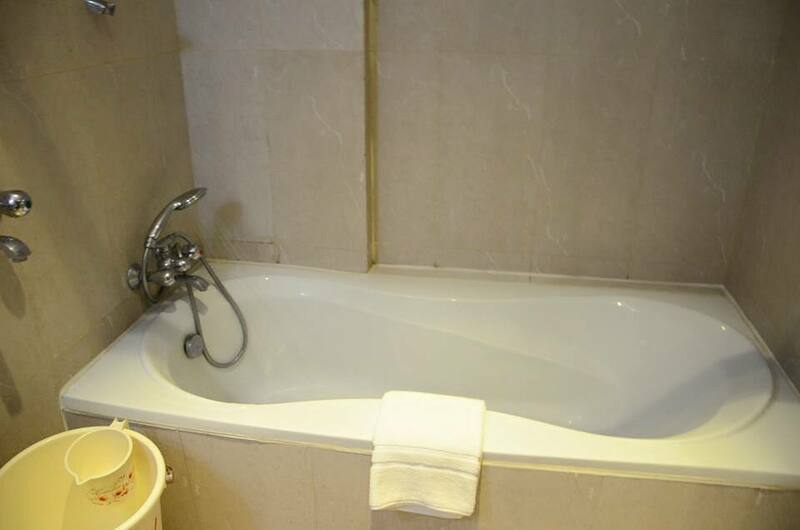 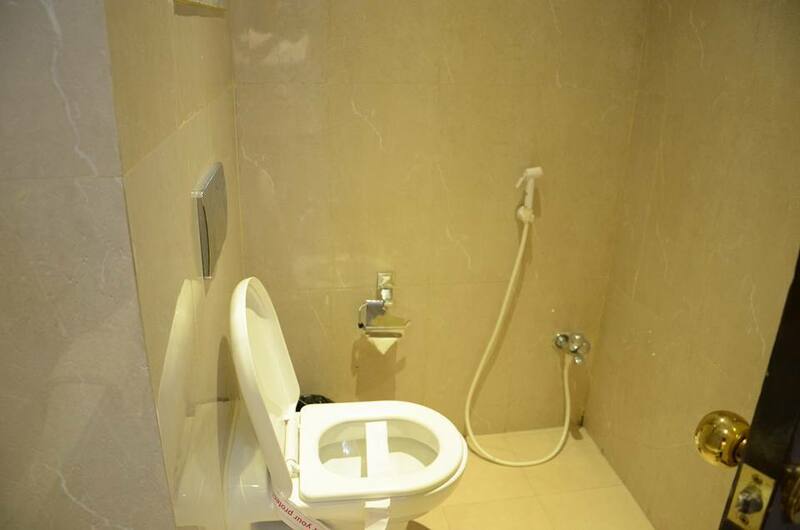 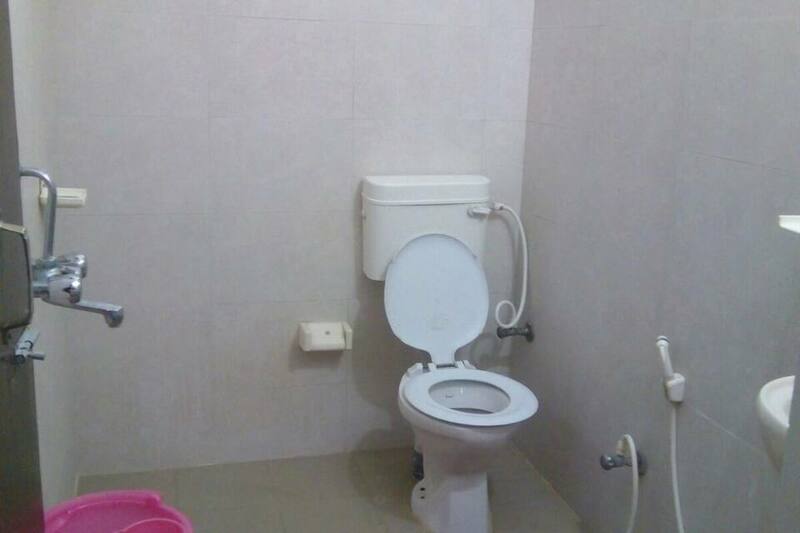 There is an attached bathroom in every room. 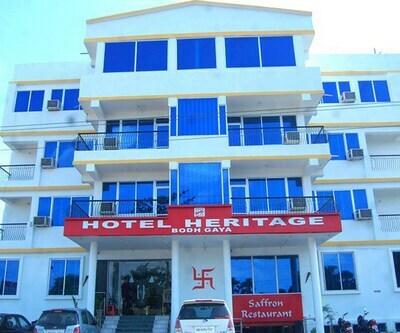 Also, every room has an LCD, intercom phone, and newspaper.This Bodhgaya hotel has an in-house restaurant and a business center. 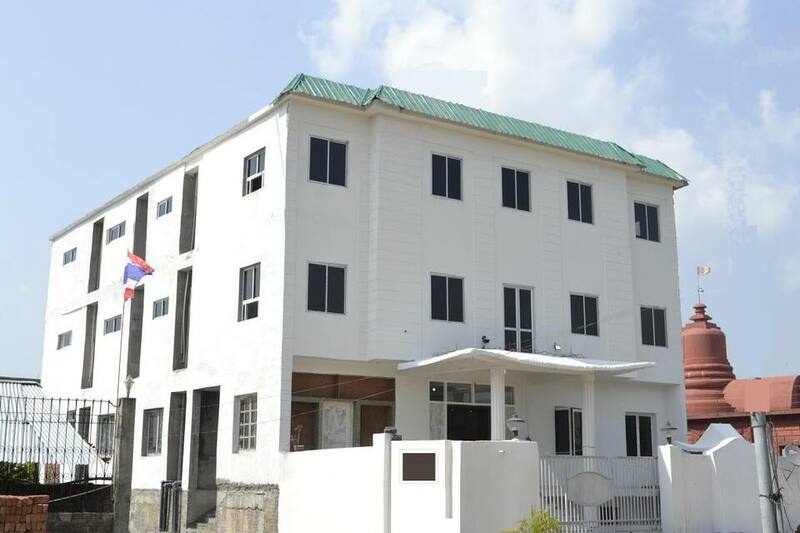 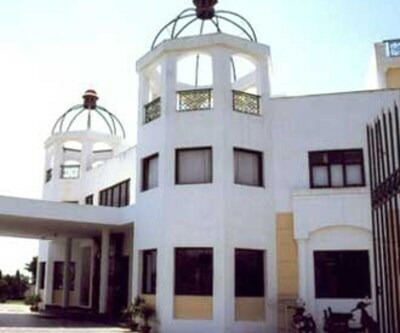 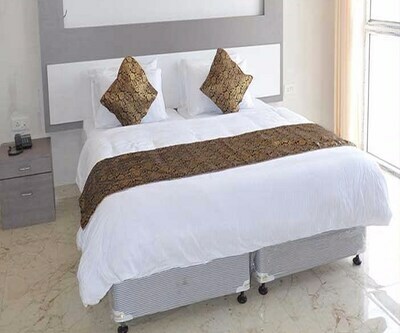 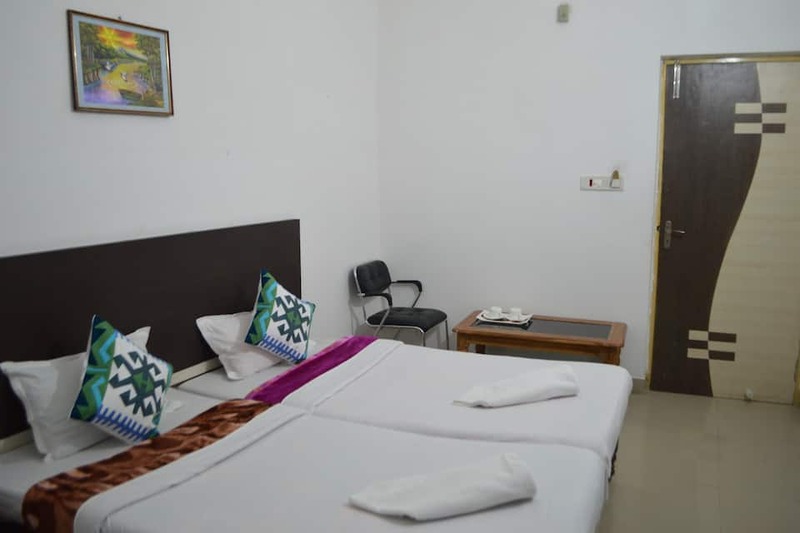 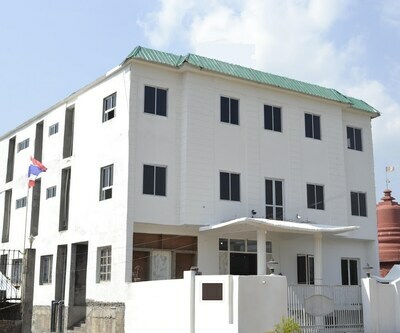 The hotel provides laundry service and room service.Hotel Buddha Residency has a travel counter that arranges rental cars and taxis for the guests. 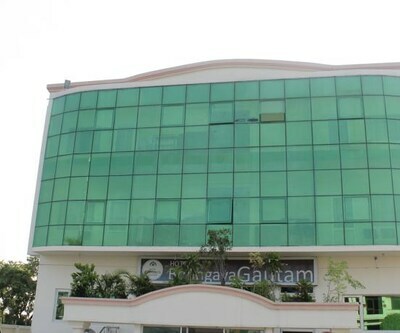 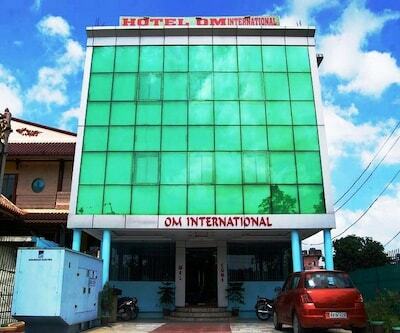 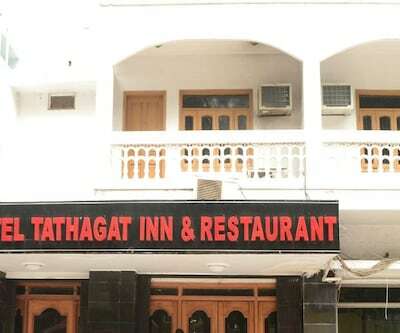 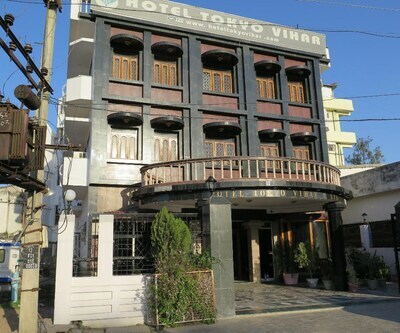 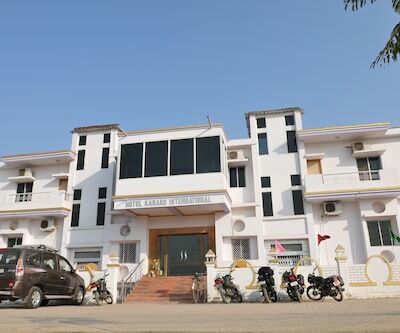 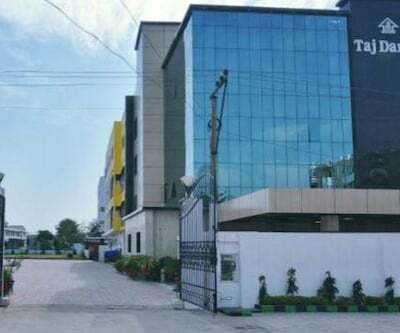 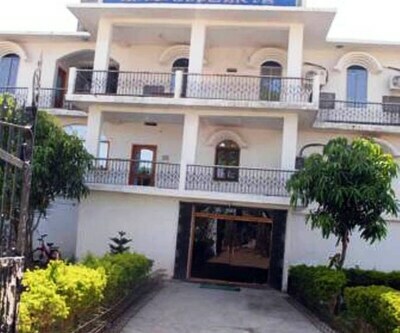 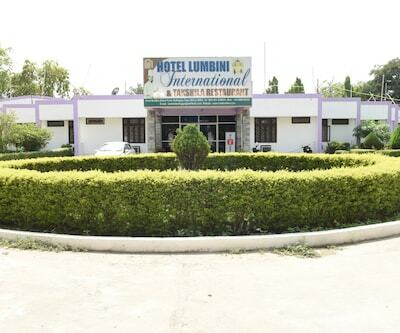 The Gaya Railway Junction is at 16 km and the Gaya Airport is at 13 km from this hotel. 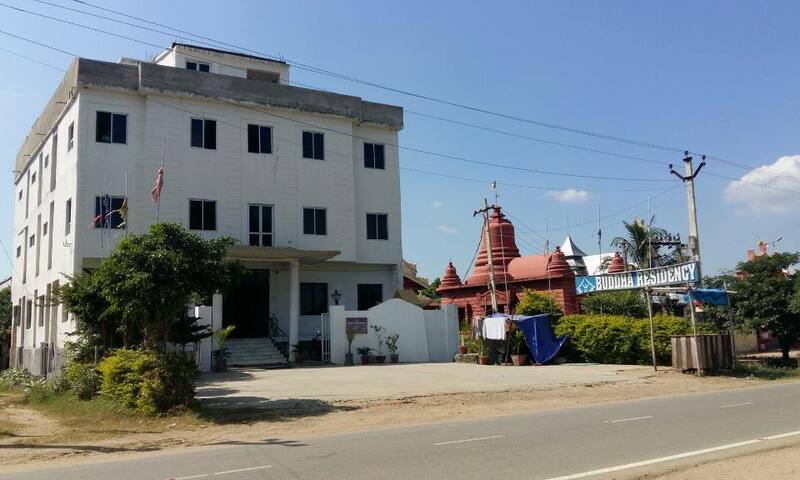 Guests can explore the Bodhi Tree (2 km), Royal Bhutan Temple (1 km), and Burmese Monastery (2 km).